There's a lot of chatter in marketing circles about blogging making a comeback, but the truth is it never went away in the first place. 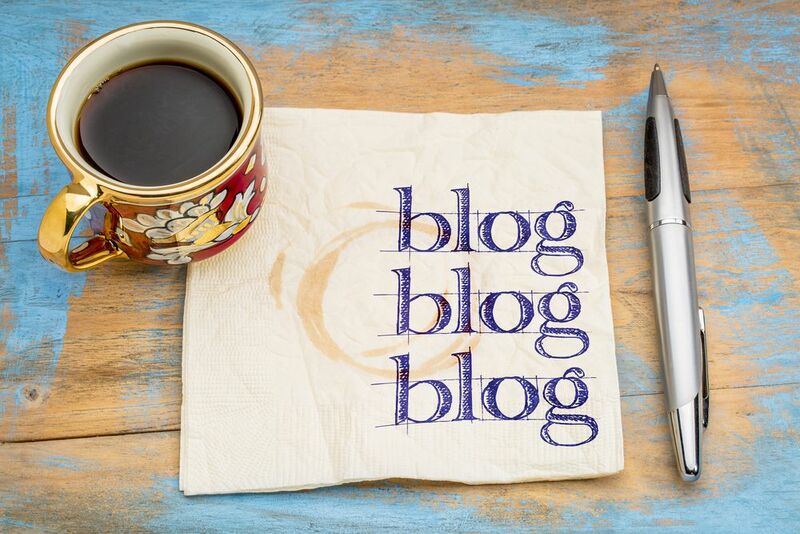 Having a blog with great content that establishes you as an industry expert has always been an integral part of any strong digital marketing strategy, and here are ten questions that will help you build the kind of blog that will really help boost your reach. 1. Who is my target audience? In order to know what you need to say, first you have to know whom you're saying it to. Keep them in mind as you write. 2. What tone do I want to set? A lot of this will be determined by the answer to your first question - does your target audience expect a formal, serious tone, or something a bit more casual and playful? Of course, your personality comes into play here, as well. 3. How can I help? Your visitors come to your site because they're looking to solve a problem or do something more efficiently. How can you help them with that? Write posts around those topics. 4. How accessible does it need to be? In some cases you might want to deliberately write things that are super-technical, but chances are your audience don't know as much about your area of expertise as you do, so make an effort to appeal to readers of all levels. 5. What is my USP? You've already established this in terms of your business as a whole - keep your unique selling point in mind when you write posts, as it's the key to setting your blog apart from the rest. 6. How interesting and relevant are my topics? You don't want to be writing exactly the same stuff that others in your arena are already writing about, but at the same time you don't want to be so far out in left field that no one understands or cares about your posts. The key here is to find a balance - write about popular topics, but add your own personal perspective. 7. What is my promotion strategy? A blog needs readers - where will yours come from? Think about how you will get your blog seen in terms of social media promotion and SEO. 8. What are my next five topics? Whenever you think of a good idea for a blog post, write it down. Keeping a running list of topics you want to tackle will ensure that you never use 'I don't know what to write about' as an excuse to procrastinate or let your blog fade away. 9. Does my blog look good? Quality of content is top priority, of course, but it's also important to make sure that your blog looks nice and is easy to read. Your web designer can help you optimize this. 10. Are my writing skills up to par? You know if grammar and spelling are not your strong points - if necessary, get a proofreader to give your posts a once-over before publishing. Knowing the answers to these questions will make it a lot easier to write your blog posts, and in turn those posts will lead to better marketing results!